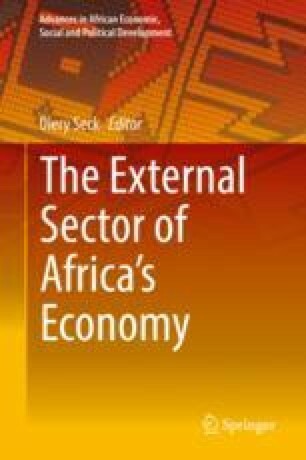 The objective of this paper is to identify the categories of services likely to foster structural transformation and economic growth in ECOWAS. This paper seeks to move beyond theoretical exercise by offering policy solutions which could streamline services trade in ECOWAS, thereby allowing it to take advantage of expansion in this sector. For this, we rely on data from ECOWAS countries between 1995 and 2015 from the UNCTAD database and WDI (2016) database. Results from a dynamic panel model show that for each ECOWAS countries there is at least one category of services that promotes structural transformation and/or economic growth. Services trade (imports and/or exports) could be a powerful tool for economic growth, structural transformation and integration if the various countries rely on the appropriate service for this purpose.